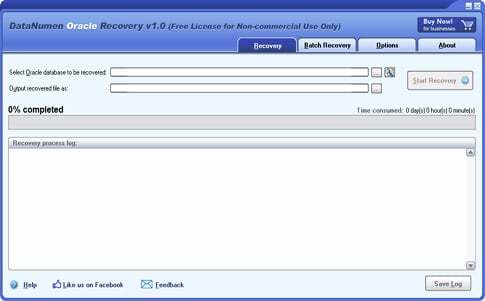 DataNumen DWG Recovery (Popularity: ) : DataNumen DWG Recovery (DDWGR) is a powerful tool to repair and recover corrupt AutoCAD DWG files. It can scan the DWG files, then recover your data in them as much as possible, so to minimize the loss in file corruption. Accessing Oracle Database using ADO.NET (Popularity: ) : This source code shows you how to connect to an oracle database and do operations such as select, insert, update and delete. Simple Oracle Class (Popularity: ) : Oracle Class have only 4 function(ExecSQL, Fetch, ColumnName, Close). Settings only for ORACLE_UID, PRACLE_PASS.